So, in that spirit, I wanted to share a round-up of my favorite pieces I worked on this year. Early in the year, I was tasked with writing a piece for Meltwater talking about PR today versus how it was a decade or so ago. I turned to two PR veterans, Cameron Craig, who worked with Apple and more recently with Polycom, and a former manager and mentor of mine from my Silicon Graphics days, John Thompson. Getting to interview them and share their take on how times have changed for PR pros was truly a pleasure—and an honor. The resulting piece was one of the most popular I wrote for Meltwater last year, The Evolution of PR: Challenges of Modern Day PR Pros Versus Those of Decades Past. A favorite topic of mine is media relations. Maybe because it’s such an easy target—or maybe because the way we should approach reporters is changing, and we need to change right along with it. This one seemed to strike a chord with readers. 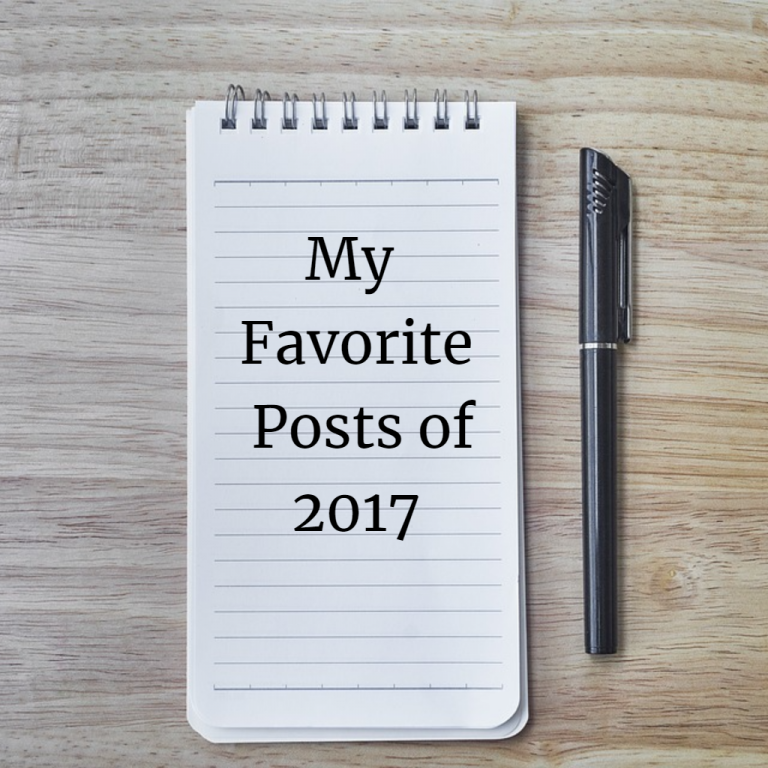 I’m thrilled to say that both these posts made Muck Rack’s Top Posts of 2017 list. 2017 afforded an opportunity to write a lot about crisis communications. Brands made mistakes—as they will do—but they went viral at a speed that would make anyone’s head spin. From United to Uber to Equifax to Pepsi—and the list goes on—it was just one big PR nightmare. I wrote pieces on how to plan and prepare for a crisis for both PR Daily, Meltwater and Prowly, but one of my favorites was the one I wrote on how to apologize that I first published on my blog, Turns Out Knowing How to Apologize Matters in a PR Crisis. If you missed these, please take a look and let me know what you think. I’m ALWAYS interested in knowing what my audience wants to learn more about, so feel free to shoot me questions or topics at any time. 2018 will be another year of writing content that touches on PR and related disciplines—no doubt it will afford some intriguing opportunities to learn more and share that with you. Wishing you the happiest of new years.